EVERY WEEK, FREEDOMHOUSE CHURCH IS LED BY A TEAM OF TALENTED, COMMITTED MUSICIANS AND SINGERS WHO'S DESIRE IS TO CREATE AN ATMOSPHERE THAT LEADS PEOPLE TO AN ENCOUNTER WITH GOD. WE SERVE TOGETHER BY UPHOLDING THE CORE VALUES OF FREEDOMHOUSE CHURCH WHILE CONTINUALLY SEEKING TO DEVELOP AND GROW IN OUR GIFTS. 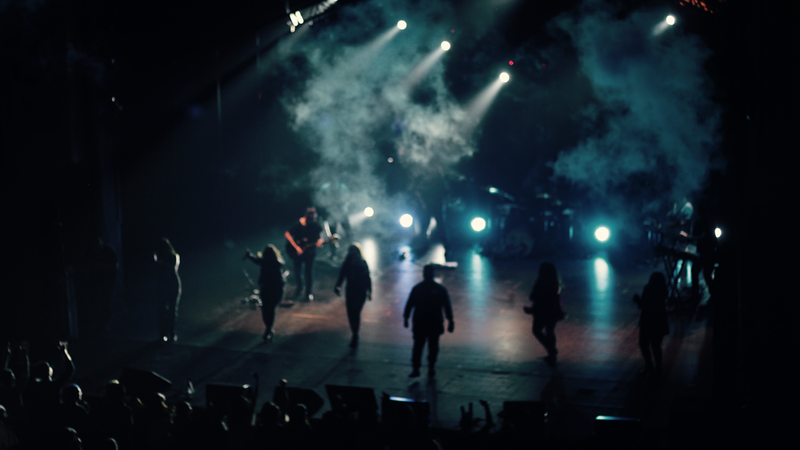 INTERESTED IN JOINING ONE OF OUR CAMPUS WORSHIP TEAMS? Auditions are a part of the process of joining Freedomhouse Worship. The first step is to fill out and submit the form below. You'll be contacted by our Worship Director to receive audition song(s) for you to choose from. *Auditions are only open to members of Freedomhouse church or individuals in the process of taking Starting Pointe and or Growth Track. We only accept auditions through video submissions which must be received by the date listed below. If you'd like to audition for multiple instruments, or an instrument and vocals, you'll need to submit separate videos for each. Copy and Paste the link to your video in an email to omar@thefreedomhouse.org and title your email "FREEDOMHOUSE WORSHIP AUDITION"
You'll receive an email letting you know if we'd like to have you come in for a live callback. We're grateful for all God has done and is doing through Freedomhouse Worship. We're excited to receive your videos! How long have you been a member at Freedomhouse Church? Thank you! We'll contact you soon for your next steps!